When I was talking to the lovely Amie on The Dirt Radio Show earlier this week, we got onto the topic of ‘bug love’ which is a subject very close to my heart. So with all things ‘bug’ flying around in my grey matter, this weekend I began making headway on the second allotment plot. 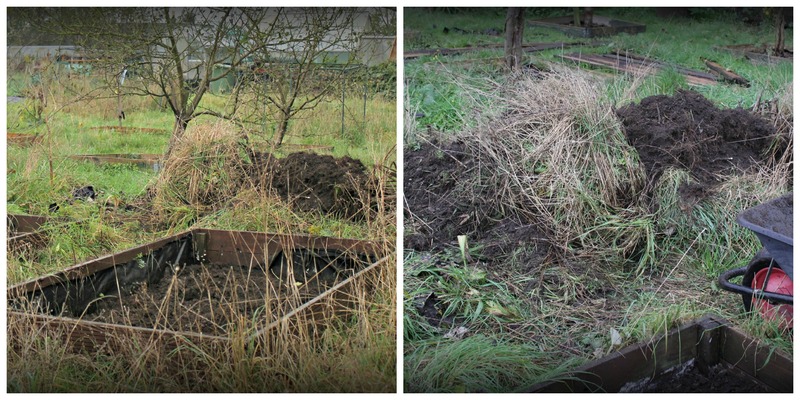 This included preparing a second area on the edge of the allotment specifically for bugs, butterflies and any other creatures looking for somewhere to rest their little heads rent-free. 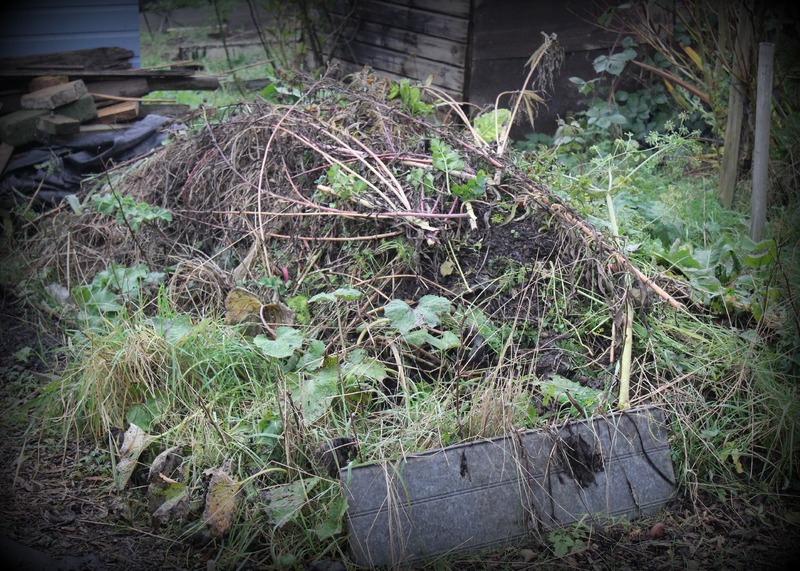 I built a similar area back in early Spring when I took on my first allotment as I felt I had inadvertedly upset the bug life that had been happily buzzing around uninterrupted during the previous couple of years when the plot was abandoned. I’m aware that the relationship between bug and gardener isn’t always the best; spending weeks nurturing our sacred seedlings only to have an unwanted visitor munch and nibble all our hard work does occasionally result in a few trigger-happy assassins going bugmaggeddon on anything with four legs or more. How you get rid of your unwanted visitors is between you and your conscience. For me, I try companion planting to protect plants and deter pests; Marigolds and Nasturtiums are two of my favourites. Being caught between a small orchard and a large Buddleia, our plot is an ideal haven for any critters, and if I can encourage them to stop off for a little respite, they might return the ‘bug love’ by pollinating some of my plants. Everyone’s a winner! With the onslaught of winter, my busy little friends need a place to retreat, rest and have a little snuggle time with Mrs ladybug. Hence the bug boudoir was born. And with business booming, I’m in the midst of creating a second one for my guests. 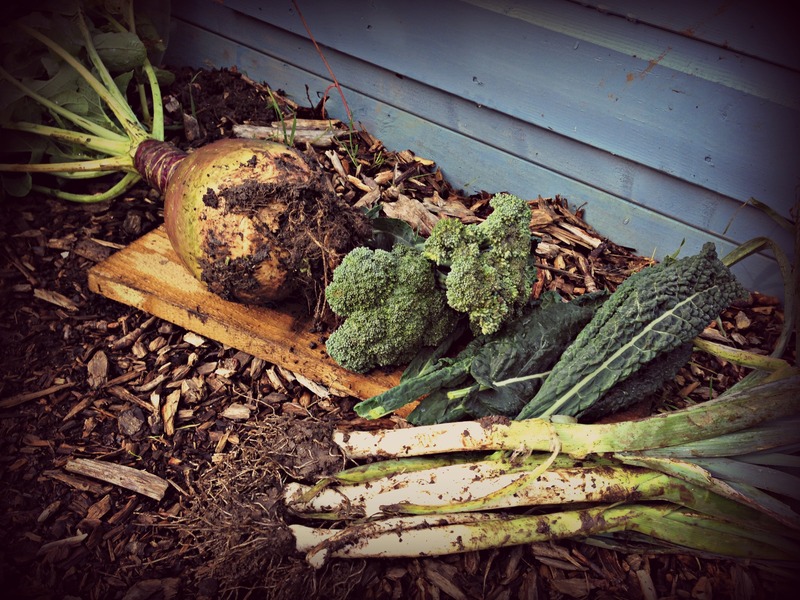 Next year I want to build on our allotment success and grow even more, try new vegetables and keep it as organic as possible. But to do this I still need a little help. Right now, we’re continuing to enjoy our autumn harvest, so we must be doing something right by our little guests. I love your new banner across the top! What new things might you try to grow? Well, that sounds a fine list!